Is There a Place for Those Who Question Authority in the LDS Church? On the evening of October 5th, 2013, approximately 150 Mormon women belonging to the Latter-day Saint (LDS) feminist organization, Ordain Women, gathered at City Creek Park in downtown Salt Lake City and walked across the street to the LDS Tabernacle on Temple Square, where the men’s Priesthood Session of the semiannual LDS General Conference was about to begin. The women’s advance request for tickets to the session had been denied by Church officials, so the women decided to wait in the standby line outside the Tabernacle for any seats that might be available. Even after all of the male ticketholders had been admitted into the Tabernacle, there were many seats that remained unoccupied, but none of the women was permitted to enter the building. 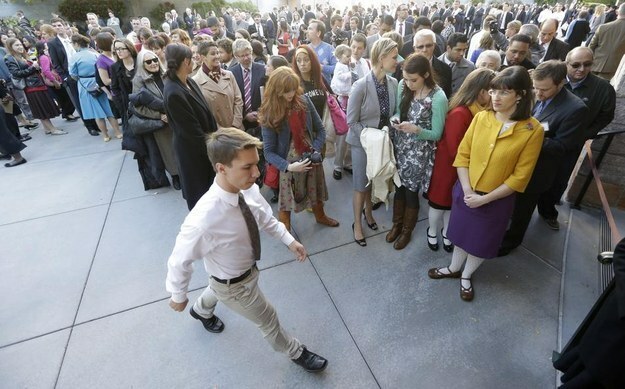 This event marked the first time that an organized feminist group—made up of active LDS women and their supporters—attempted to gain entrance to the live, all-male Priesthood Session at LDS Headquarters on Temple Square. According to LDS Church doctrine, it is the divine nature and destiny of men to hold the priesthood, to become fathers, and to preside over their wives and children in love and righteousness. Men are also responsible for protecting their families, and for providing them with the necessities of life. Women, on the other hand, have the divine destiny of becoming wives and mothers; they are primarily responsible for the nurture of their children. As priesthood holders, men are also responsible for presiding over the Church and all of its affairs. 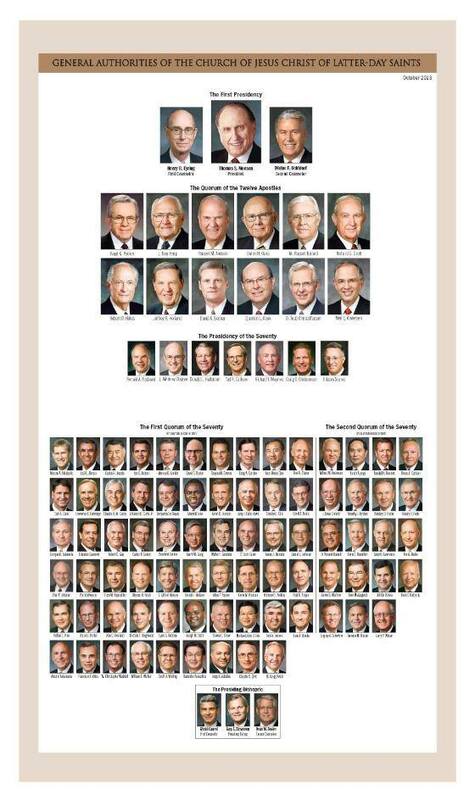 All 16 prophets of the LDS Church, from the current prophet, Thomas S. Monson, all the way back to the first prophet, Joseph Smith, Jr., have been males; all of the prophets’ counselors have been males, all 100+ LDS apostles have been males, and all local and regional Church authorities have been males. Twice a year, the male membership of the Church is invited and encouraged to attend the Saturday evening Priesthood Session of General Conference. General Conference consists of five two-hour sessions (three on Saturday and two on Sunday), but the Saturday evening session is for males only. 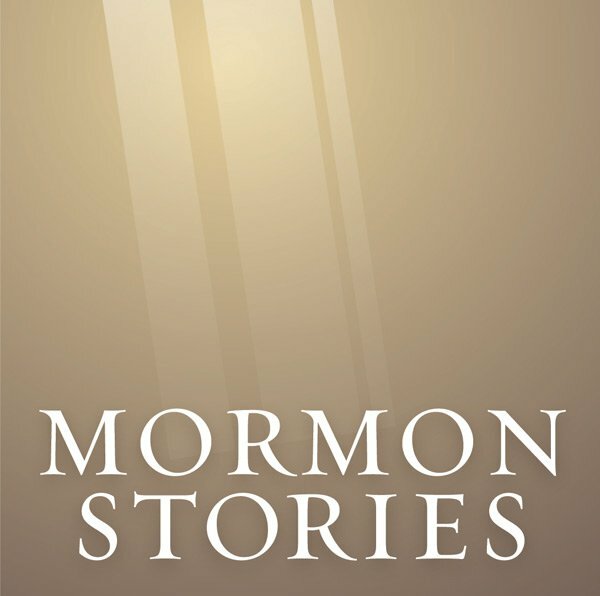 In the weeks and months following that evening in Salt Lake City—that evening when the ushers patrolling the standby line waved the men into the building and sent the Ordain Women movement away—that evening when a green dump truck parked between the women and the Tabernacle entryway—that evening when several women walked away from the Tabernacle—some crying, some angry, many upset—members and non-members of the LDS Church began to bring a lot of attention to the movement through social media chatter, through blog posts, and through the publication of articles in several major newspapers. This publicity has led to broader discussions about Church policy and the role of women within the Church. While many wrote off the attempt of the Ordain Women movement to gain entry to the all-male Priesthood Session as nothing more than a desperate publicity stunt, there were—and continue to be—many others, members and non-members alike, who feel that it is time for the leadership of the LDS Church to reexamine what they consider to be its outmoded position on gender roles. The LDS Church’s argument seems to be that gender roles are pre-ordained and that social movements and changing times don’t equate to a change in God’s will, or Church policy. The Ordain Women movement and its supporters argue that the Church has changed its position on issues following social movements in the past, and that it is time for the Church leadership to pray and contemplate whether or not it is time for women to be given the priesthood. But the leadership of the LDS Church will not allow itself to be bothered or embarrassed by movements like Ordain Women. Following the heavy press coverage of the Ordain Women movement being turned away from the Priesthood Session in October, the LDS Church decided to ban the media from entering Temple Square during conference sessions. Then, in June 2014, Kate Kelly, the founder of the Ordain Women movement, was excommunicated from the LDS Church by her local priesthood leaders in Vienna, Virginia. In addition to scaring many members of Ordain Women who wish to remain in good standing with the Church back into silent conformity, the excommunication of Kate Kelly gives Church authorities the ability to claim that she is in no way affiliated with the Church should she continue to build and seek public attention for her movement. Since the excommunication of Kate Kelly, many LDS podcasters and bloggers have been asking questions about what the excommunication means on a larger scale, not only for Kate Kelly and the Ordain Women movement, but for other movements within the LDS Church, and for all Mormons who happens to have questions, doubts, or opinions that differ from those of their Church leaders. Right now, one of the common suggestions given to Mormons who are questioning or doubting certain aspects of their faith, but who don’t want to leave or be excommunicated, is some variation of: “It’s okay to have doubts, just don’t talk about them”, or “You can have your own opinions, just don’t write a book about them”, etc. Essentially, Mormons are being asked to keep to themselves whatever concerns or doubts they might have about the Church; going public with those concerns could lead to embarrassment for the Church, and to strict disciplinary action—including possible excommunication—for the member(s) publicizing those concerns. This leaves a lot of members in limbo in that lonely, nebulous area somewhere between a desire for home and a fear of abandonment.